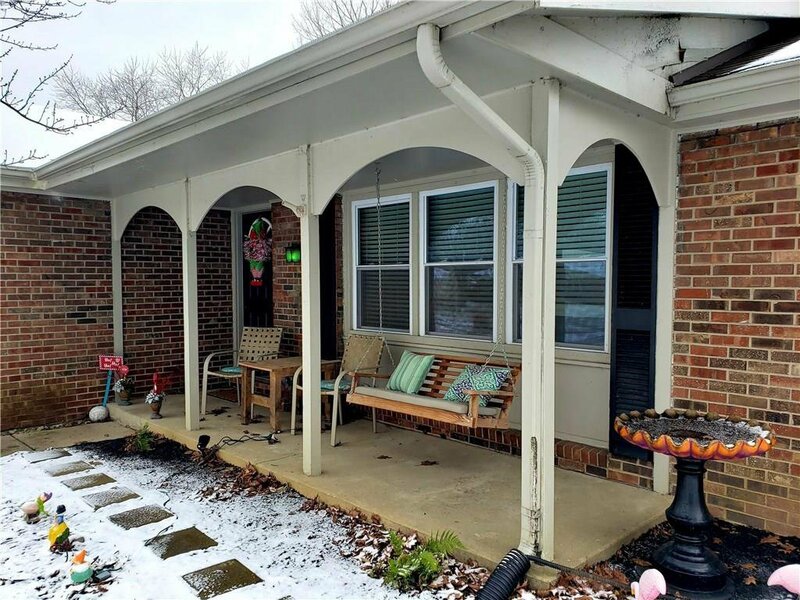 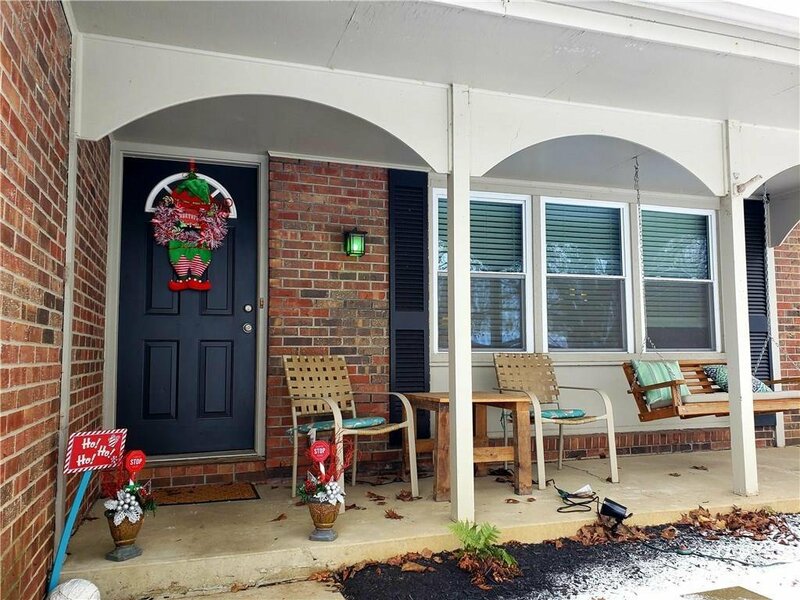 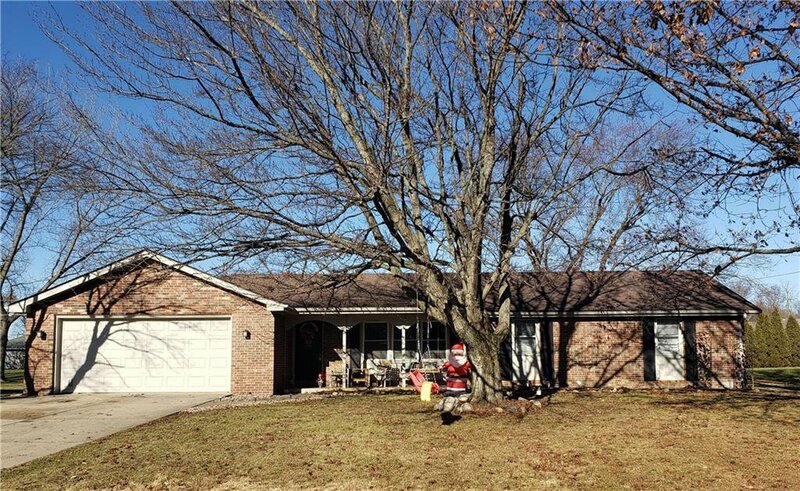 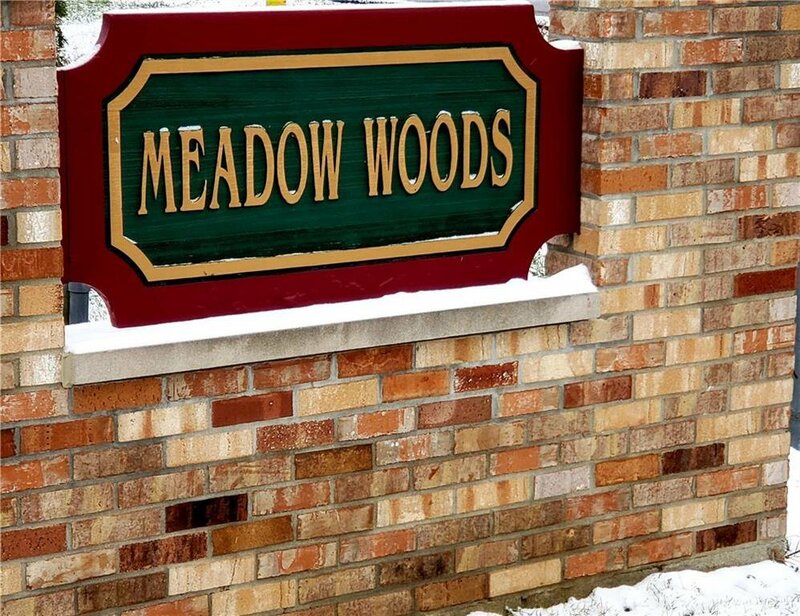 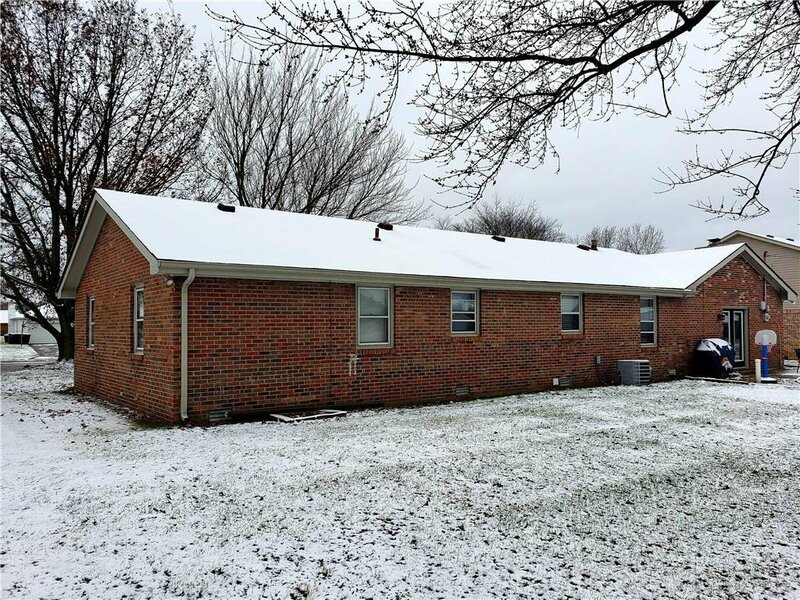 Very well cared for brick ranch located in Meadow Woods just East of Highland. 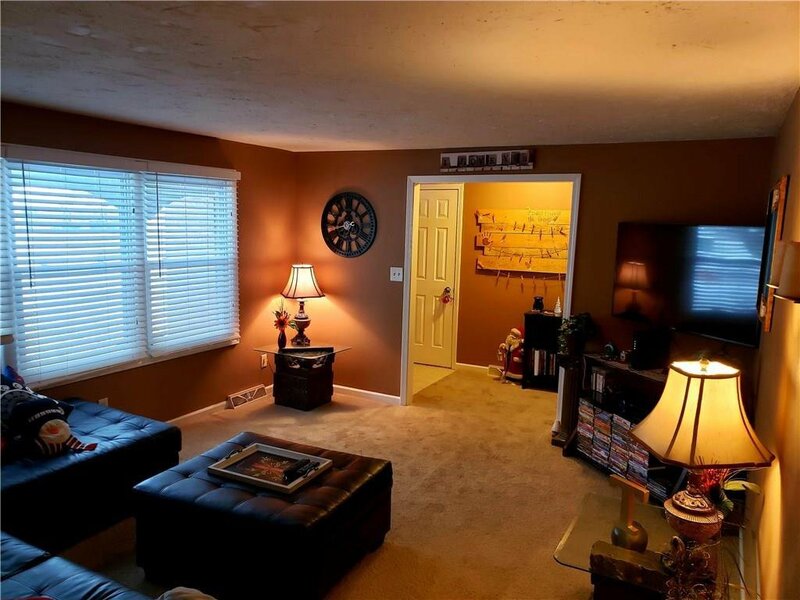 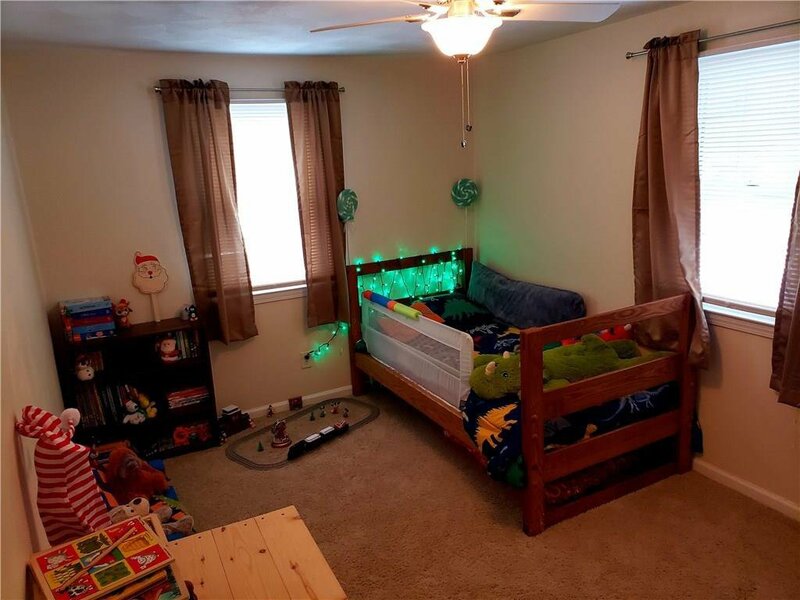 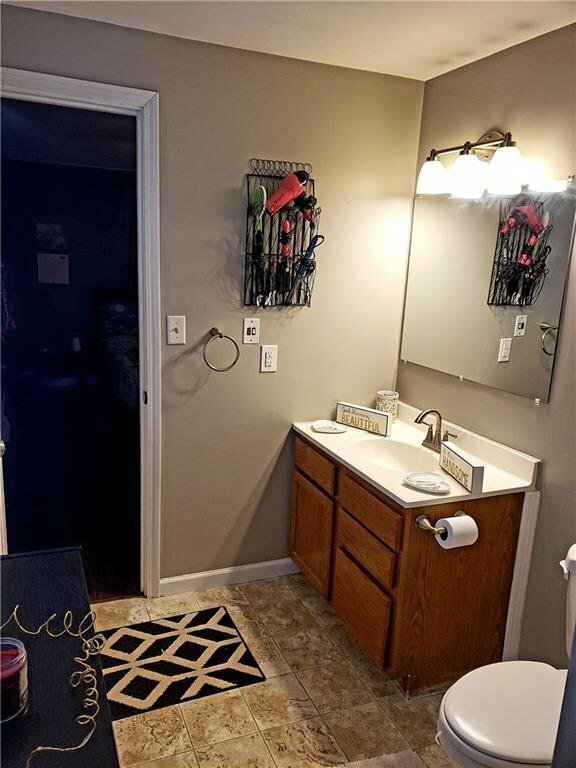 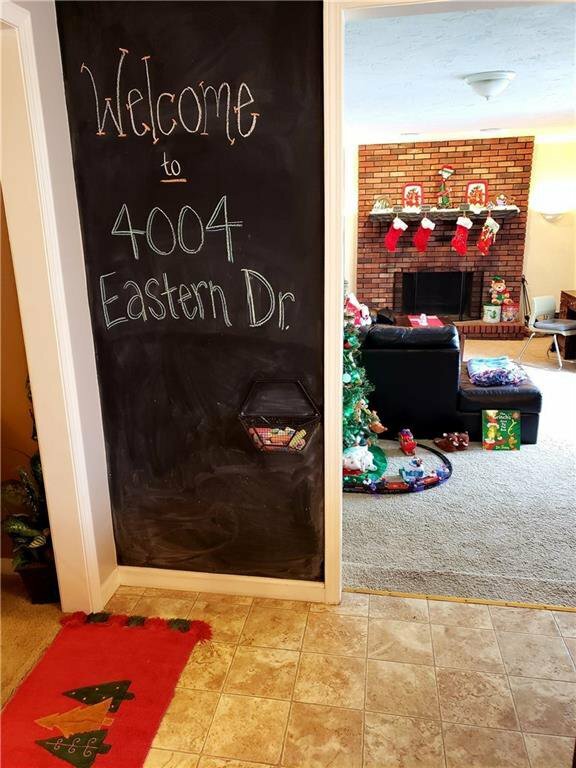 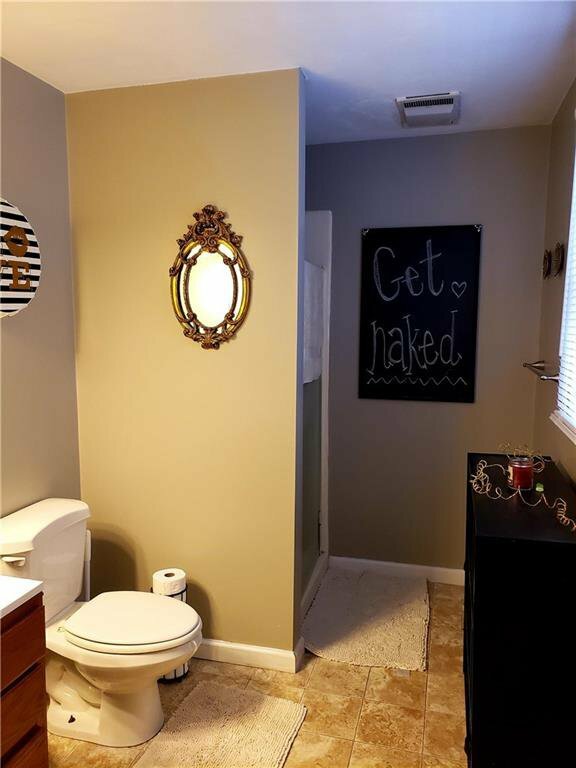 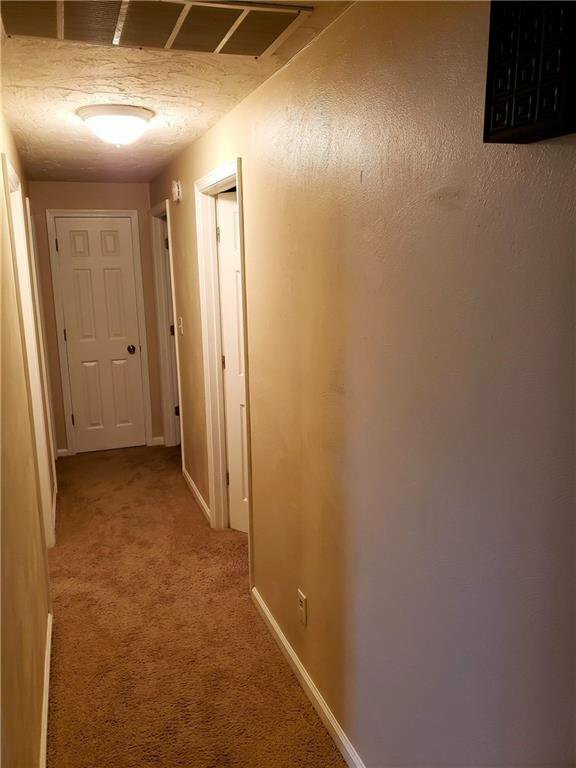 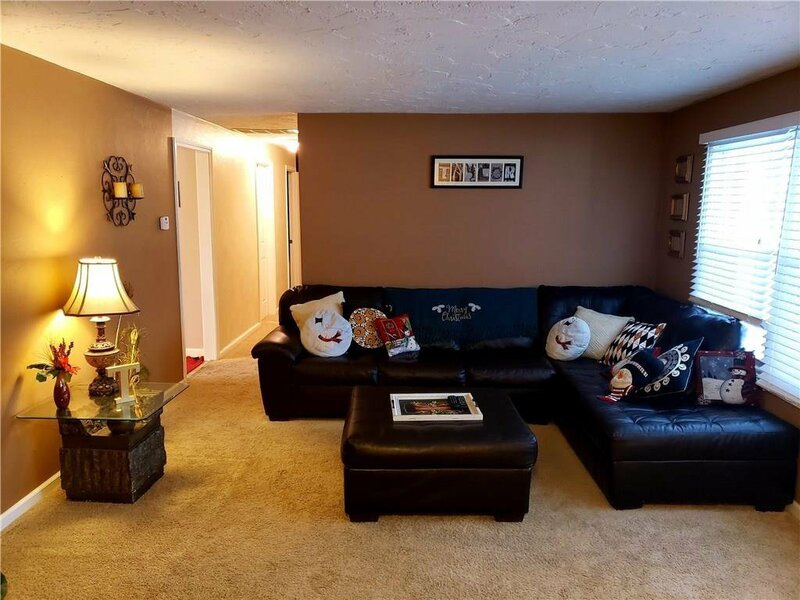 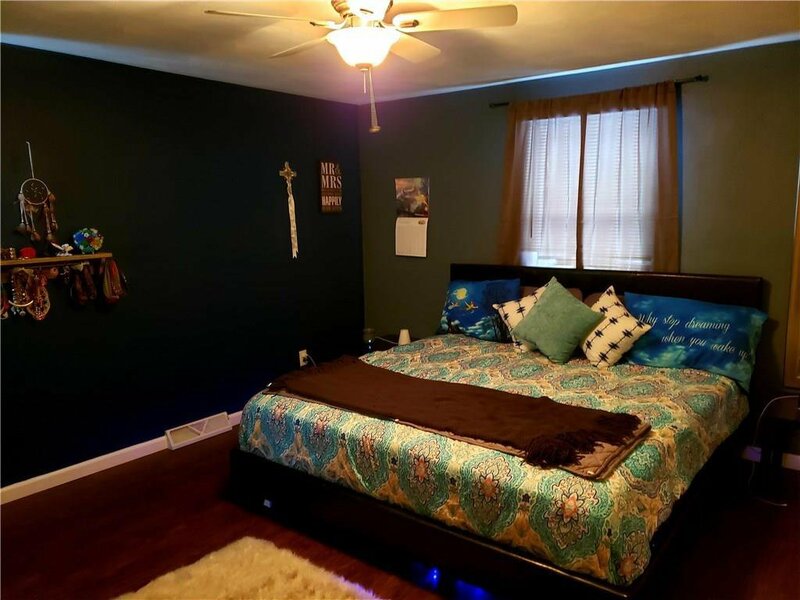 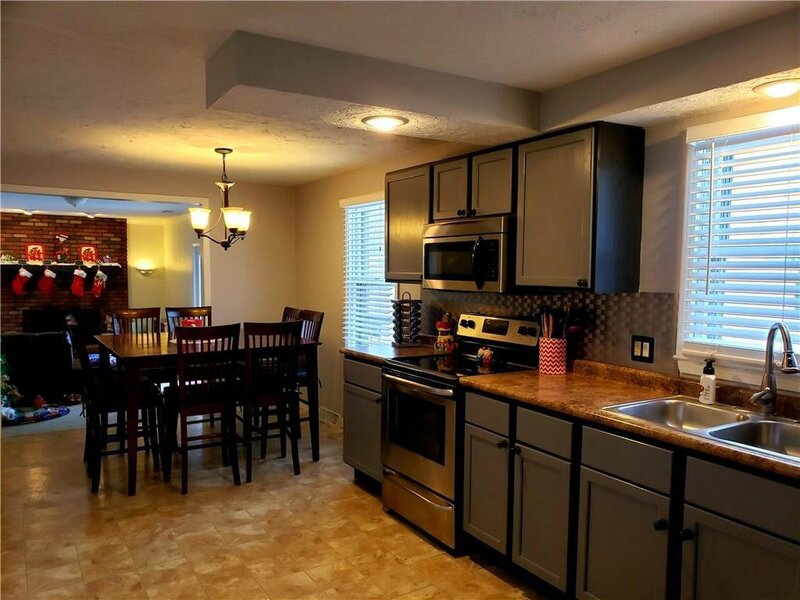 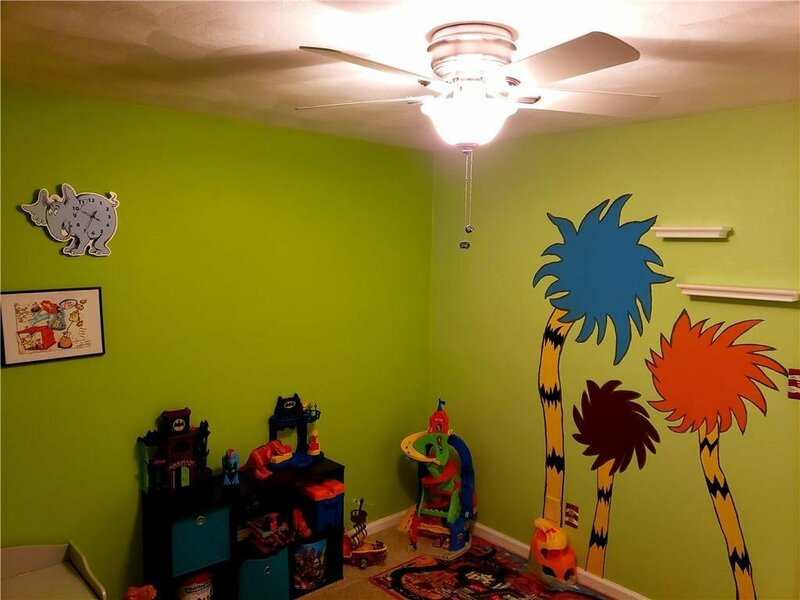 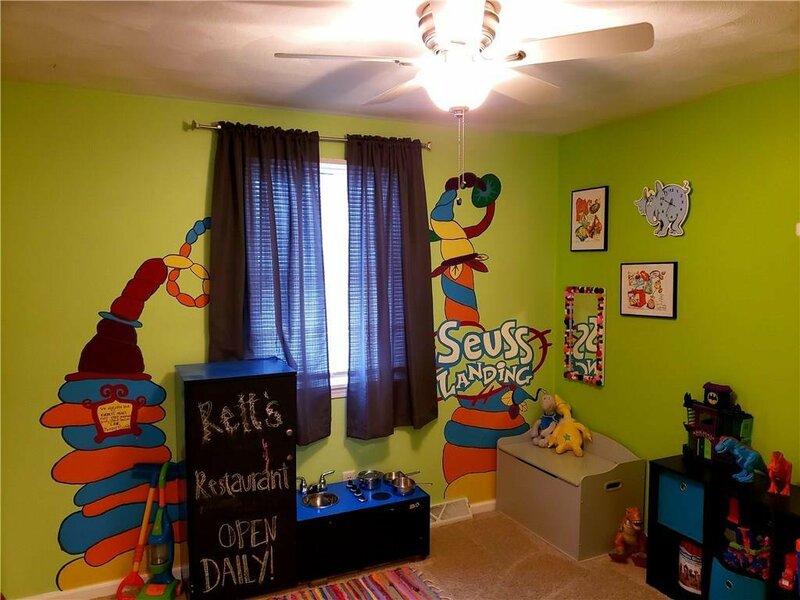 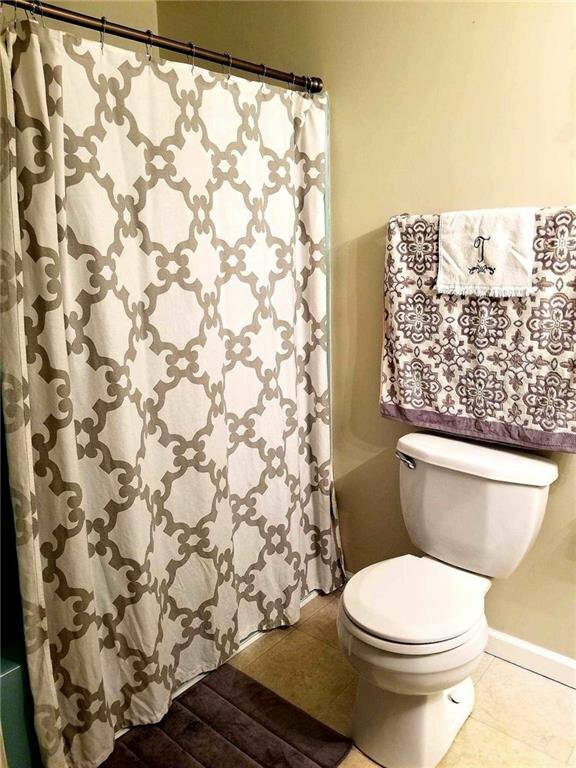 This home has fresh paint, flooring, lighting, and many updates throughout. 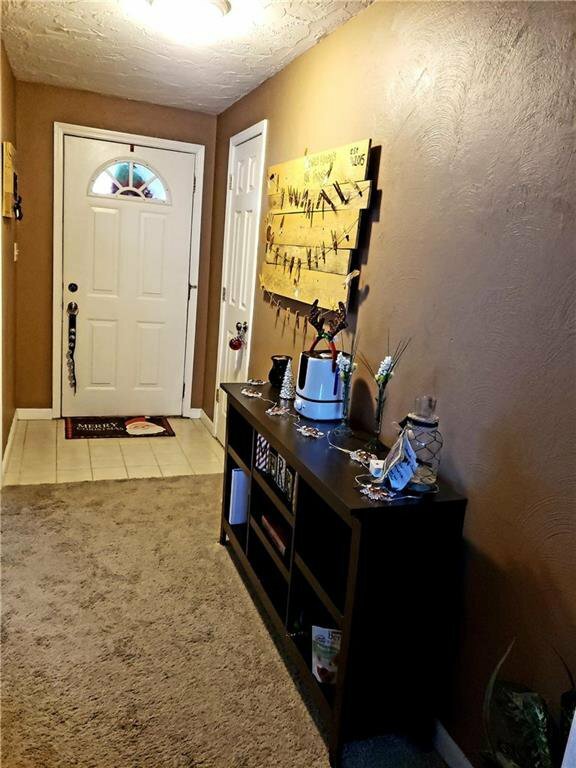 Inviting front porch and entry way lead to the spacious living room and kitchen. 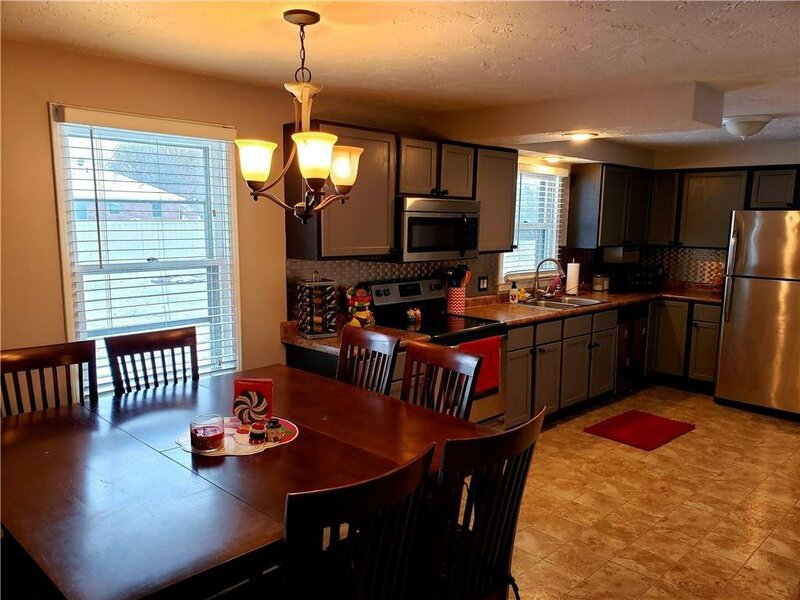 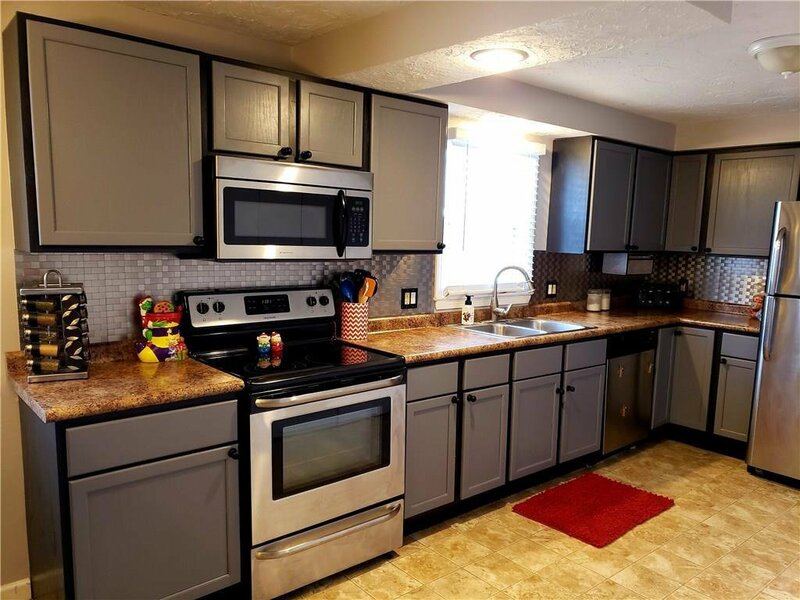 Updated eat in kitchen is open to the family room, has a large pantry, and all stainless steel appliances are included. 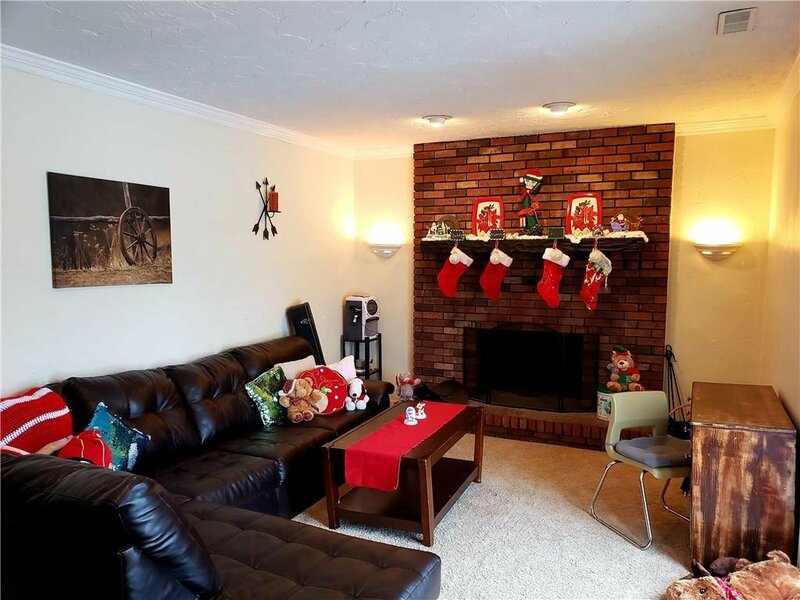 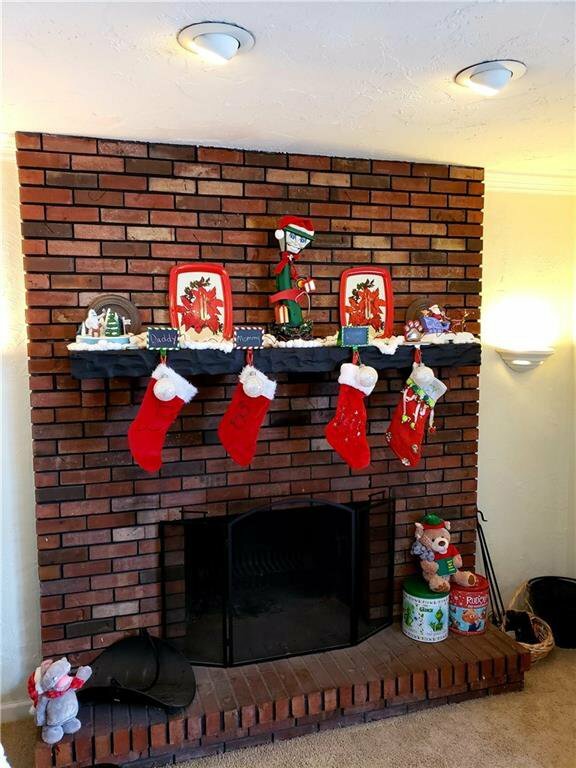 Family room has a wonderful wood burning fireplace and patio doors leading to the backyard. 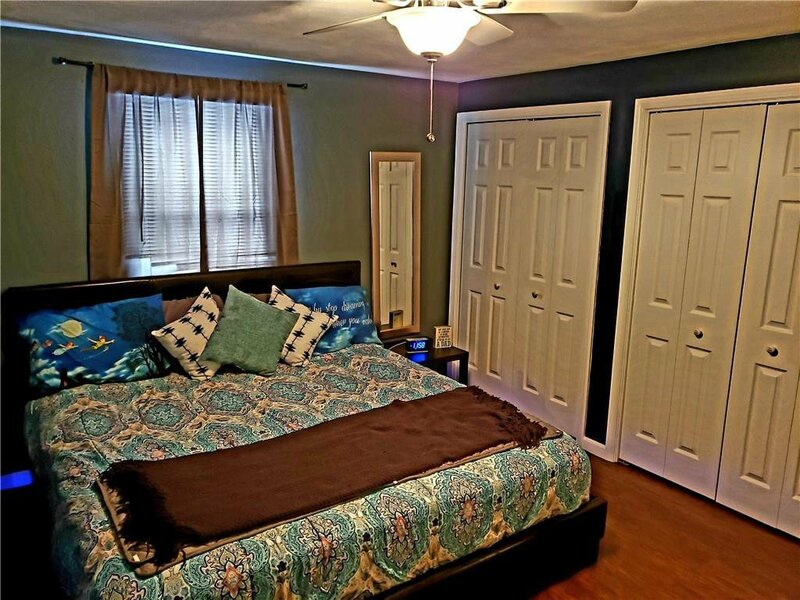 Master bedroom has plenty of closet space and full bath. 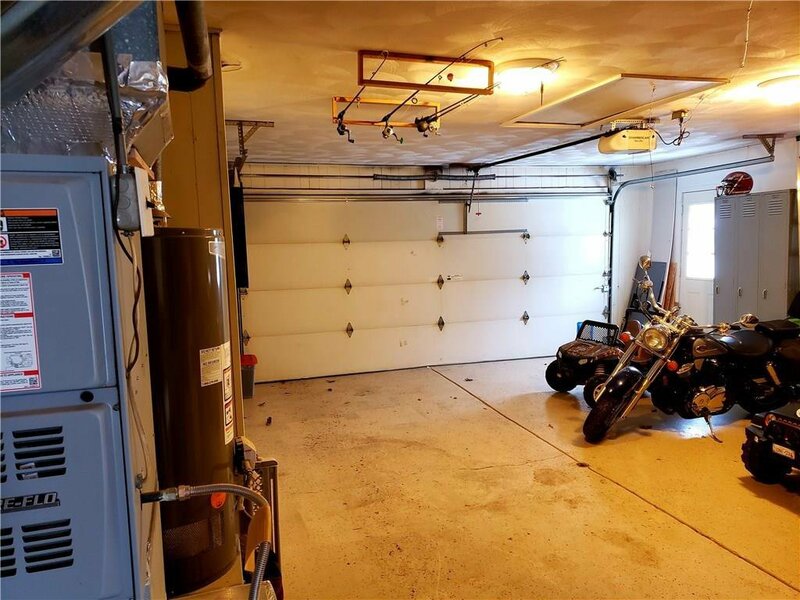 The 2 Car attached garage definitely makes winter weather a little easier to deal with!! 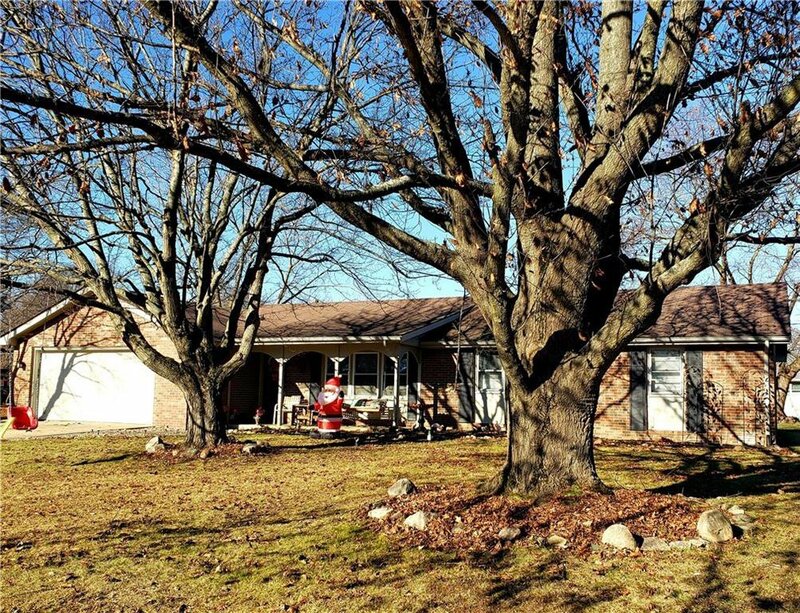 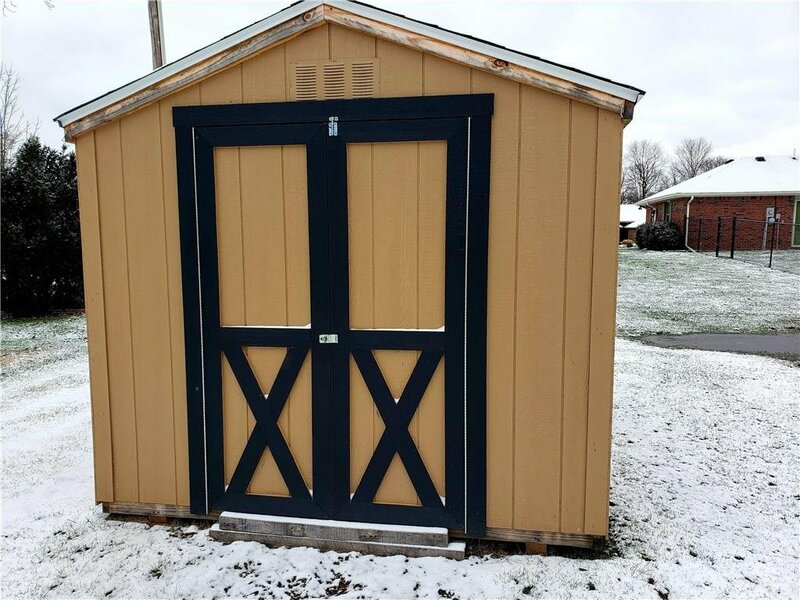 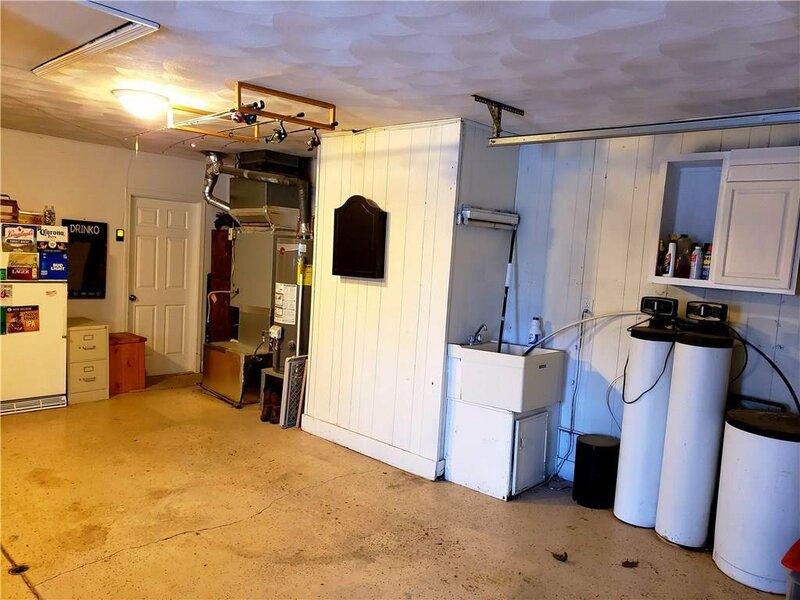 Home is situated next to a quiet cul-de-sac on a large lot with storage shed, patio area, and fire pit. 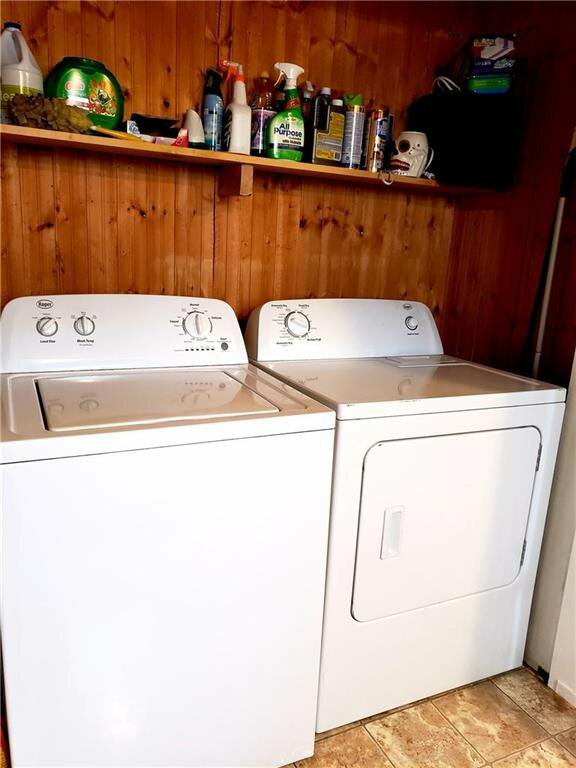 Will include a 1 Year HSA Home Warranty!! 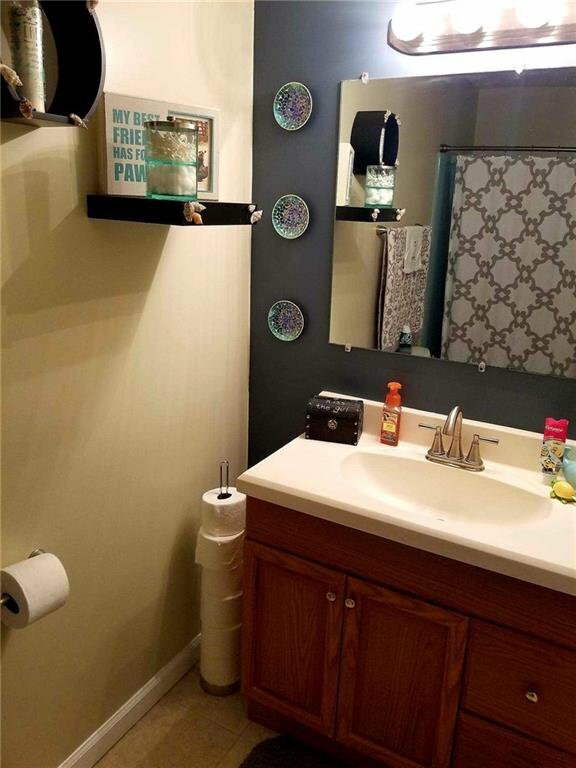 Listing courtesy of Carpenter, Realtors®. 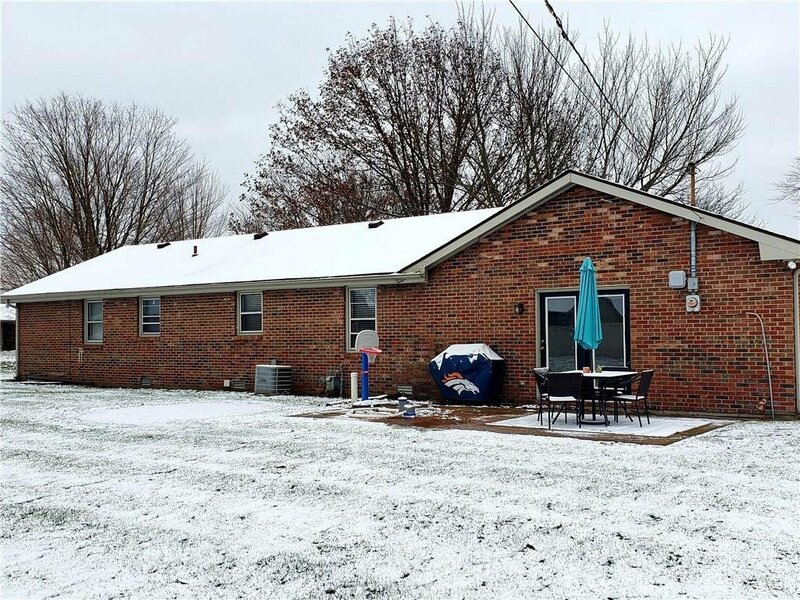 Selling Office: RE/MAX Ability Plus.